You are welcomed at Noi Bai airport by our guide and he will accompany you to your hotel. In the afternoon, we start the tour with Hanoi sightseeing. We will present you Vietnam daily life in the past and now with one hour cyclo tour around the Hoan Kiem lake, Ngoc Son temple and Old quarter streets. You are then attending the Water Puppets show. 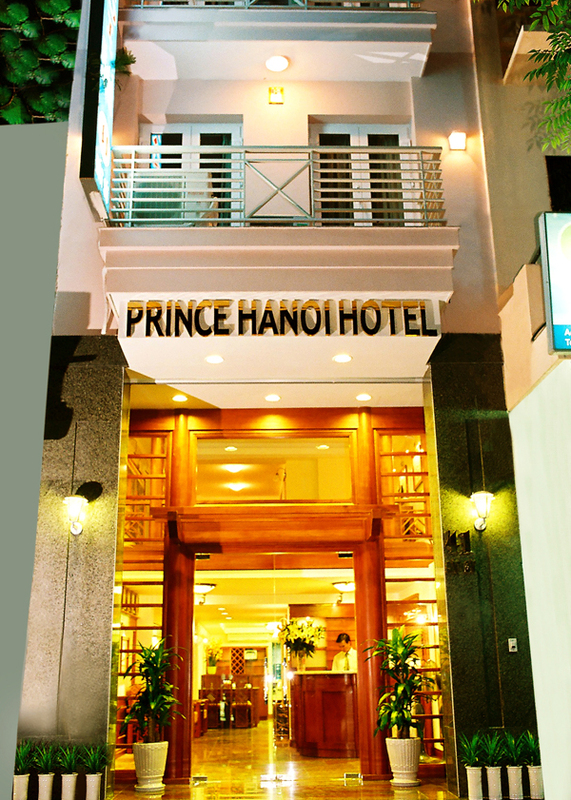 Enjoy welcome dinner and over night in Hanoi. This day, you will visit Halong, a World Heritage Area of outstanding natural beauty. The travel start at 8:30am, after 3 hour and a half, you will arrive at Halong. Embark on a traditional style wooden junk around noon. Lunch with sea food served on boat during your cruise. With 4-hour boat trip, you are cruising around rocks, islets, caves and grottos. You then will visit to the Thien Cung & Dau Go caves - the most beautiful among thousands. Drive back to Hanoi for over night in Hanoi. After breakfast, you check out and transfer to Noi Bai airport, stop at the Museum of Vietnam Ethnology – the most interesting Museum in Hanoi for one hour. Take noon flight to Danang. On arrival at Da Nang Airport, you are transferred to a local restaurant in the city for lunch, and then visit to Cham Museum (rich collection of Cham sculptures from in 14-15 century back with Indian influences) before transferring to Hoi An town, which was originally one of major trading centers of Southeast Asia in the 16th century. Visit of Hoi An Town with mixed the culture of Vietnam/Chinese/Japanese with Chinese tiled houses, Chinese temples, Japanese covered bridge. Over night in Hoi an town. Leave your hotel early for morning flight to Ho Chi Minh City. Upon arrival we take a quick view of the busiest city of Vietnam by visiting the Independence Palace and China Town. Lunch at local restaurant before checking in hotel. This afternoon, you will visit Cu Chi tunnels, the “Iron Triangle”, our Viet Cong basement in the American war. Back to Ho Chi Minh city late after for over night. 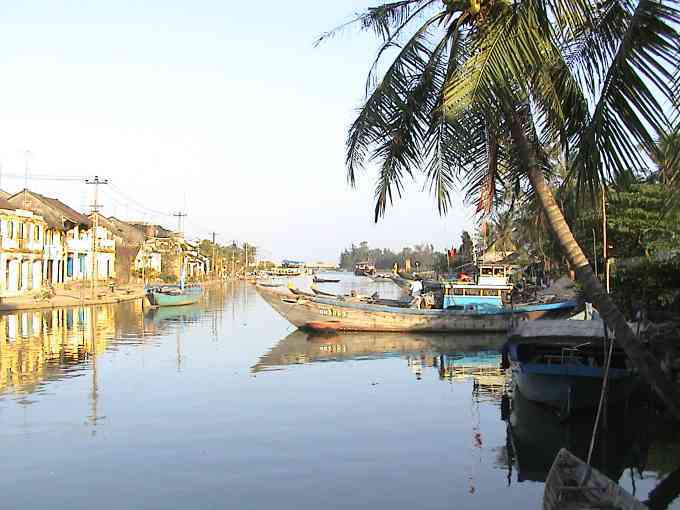 Leaving the busy city, you are going to visit country side in the Mekong Delta -water, the base life of the South of Vietnam. On arrival at Cai Be, of course, the only way for you to observe the local lifestyle is getting on a boat navigating around the small canals in the delta region. You will see the Cai Be floating market with sellers and buyers bargaining and exchanging their goods from their boats. Lunch at local restaurant or Vietnamese house. Roaming around and observe how the people make the living from fruit trees such as coconut, corn and other local product. You may love to enjoy tea with honey and tropical fruits prepared by the locals. Return to Ho Chi Minh city in the late afternoon for over night. You are at leisure for shopping or relax before transfer to Tan Son Nhat airport for departure. Tour end at the airport.